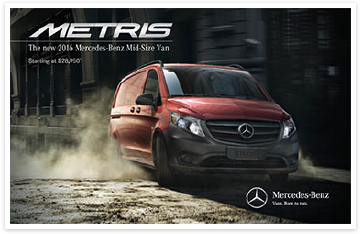 Well-maintained, high-quality tools like the Freightliner Sprinter Van rarely do their best work for just one owner. 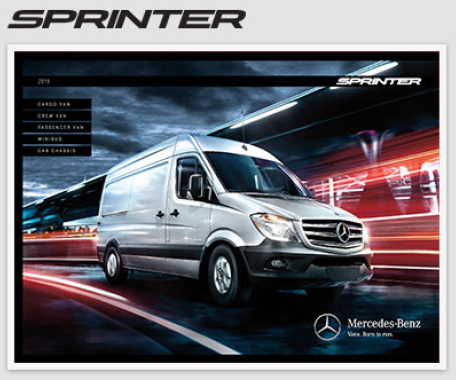 In fact, to help ensure Certified Pre-Owned Sprinters run like new, each undergoes a 126-Point Inspection process and reconditioning to factory specifications by factory-trained technicians. CARFAX reports are available for each vehicle to assist you in making a smarter decision. We're so convinced of the potential to take your business places that we back each Certified Pre-Owned Sprinter with a standard warranty.